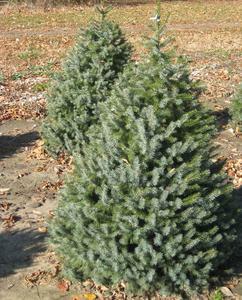 A medium sized, slow-growing, evergreen conifer with a narrow, conical crown. 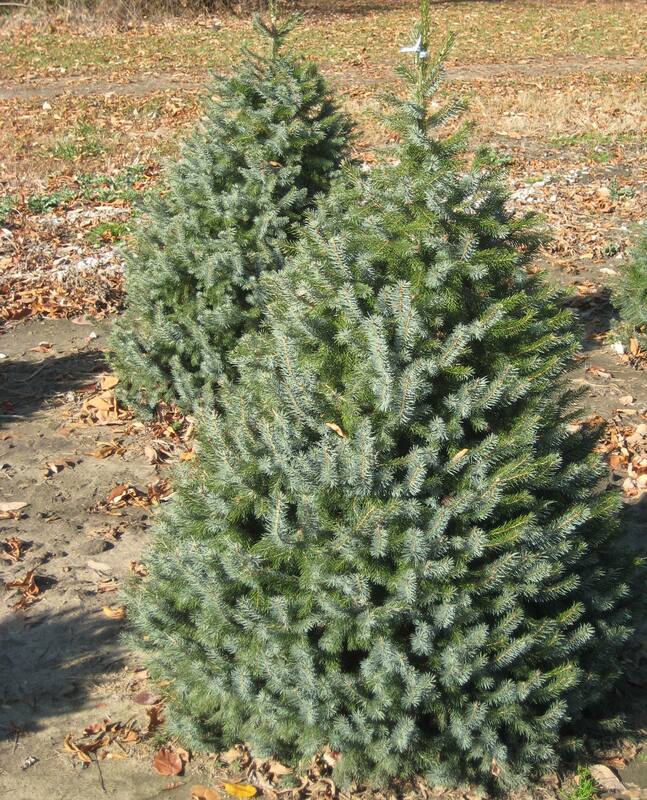 Short, graceful branches of glossy, dark green needles. Scaly, dark brown bark and dark purple cones that mature to reddish-brown.